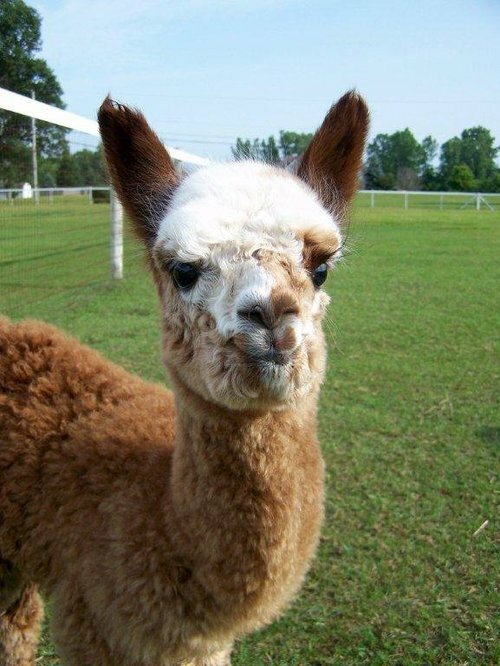 Chances are there's an alpaca farm not far from you, so why not find a nearby farm to visit and see these wonderful animals for yourself?! 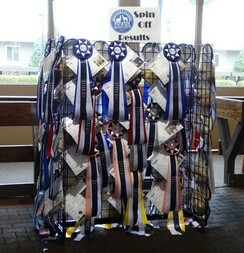 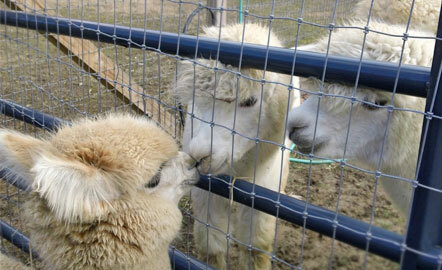 Alpacas and Kentucky..a natural fit ! 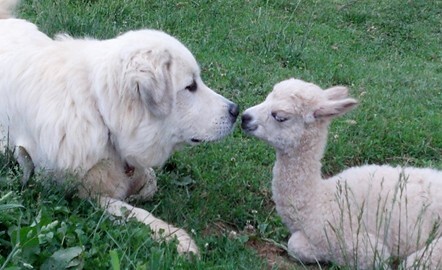 A face a farmer can love! 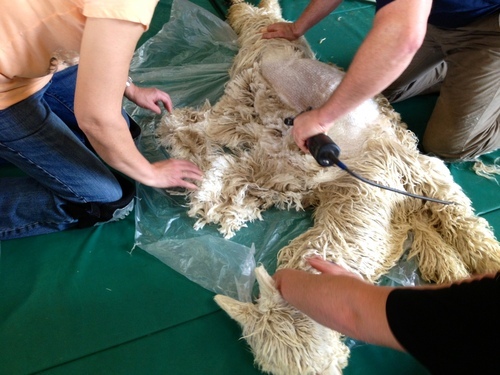 Annual shearing of prized alpaca fiber. 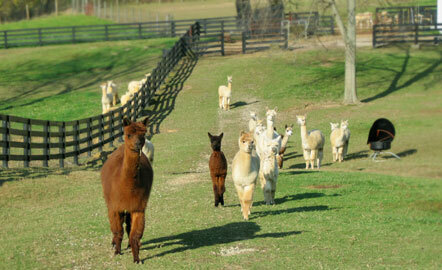 Kentucky is a great place to be an alpaca farmer! 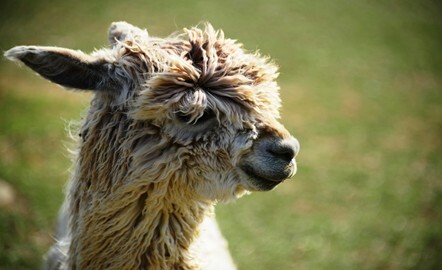 With its favorable climate, long growing seasons for pasture, many experienced alpaca breeders ready to help, and central location to some of the biggest alpaca shows and alpaca markets in the country, Kentucky is an ideal place for business, networking, and community! Alpacas are easier to raise than other livestock and you'll find all the support and resources you need to be successful, from your fellow Kentucky Alpaca Association member farms, KAA events and education, local alpaca veterinarians, and many other supportive alpaca groups. 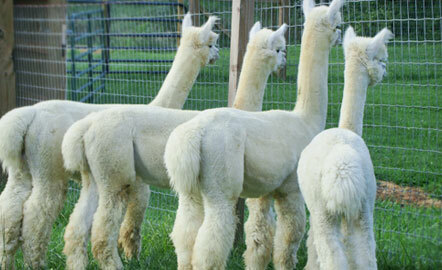 New to alpaca farming? 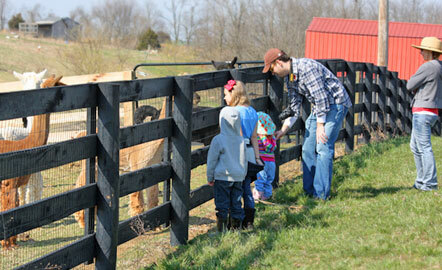 Search for a farm near you to visit today! 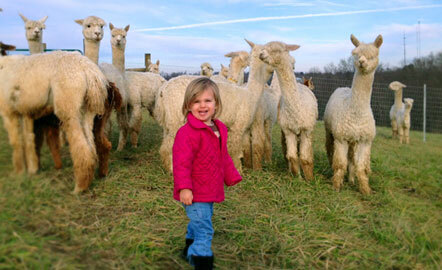 Already a KY alpaca farmer? 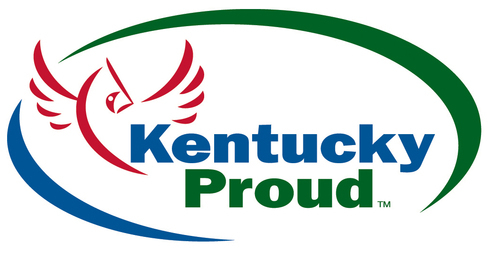 Join KAA today and get all of the benefits of membership! Looking for Alpaca products? 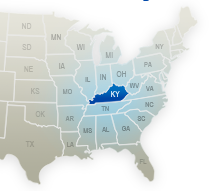 Visit our Member Events listing or Search for a farm near you!